For your convenience, we offer a variety of counseling services at our Dallas, Galleria, and Southlake offices. All of our providers are professionally trained, properly licensed, and highly skilled to help you meet your therapeutic goals. We accept most major insurances and are dedicated to providing high quality services at affordable rates. Our support staff is available to answer any questions you may have. Christopher S. Taylor, Ph.D. LPC-S is an adjunct professor of counseling ethics at Dallas Theological Seminary and Amberton University. As a graduate of Dallas Theological Seminary with a master's degree in Counseling, Dr. Taylor utilizes existential psychotherapy to provide treatment for individuals struggling with loss of identity, depression, anxiety, and divorce recovery. As a board-approved supervisor with a Ph.D. in Counseling Education and Supervision, Dr. Taylor currently provides supervision for licensed interns. In 2015, Dr. Taylor was appointed by Governor Greg Abbott to serve on the Texas State Board of Examiners of Professional Counselors as a professional member. Mallory earned her undergraduate degree in Sociology from Texas A&M University and her master’s degree in Marriage and Family Therapy from Appalachian State University. She is a Licensed Marriage and Family Therapist and certified middle school teacher, as well as a certified Prepare/Enrich facilitator for premarital and marital counseling. Mallory specializes in adolescent issues, spirituality, depression and mood disorders, anxiety, body image issues, life stage transitions, couples and marital, interpersonal conflict and communication, parenting, and healthy boundaries in relationships. Having struggled with anxiety growing up, Emily Larzabal is well aware of how difficult it can be to deal with emotional issues. Wanting to provide the same healing she received through counseling, she earned her undergraduate degree in Psychology as well as her master’s degree in Counseling at Dallas Baptist University. Kimberly earned her undergraduate degree and graduate degree in Social Work from Baylor University. She is a Licensed Clinical Social Worker who discovered her passion for helping others by growing up outside Chicago and getting to know the need in the city. She believes that we all have capacity for change and growth when we feel understood, fully known, and accepted. Constance Canada is a Licensed Professional Counselor. She received her undergraduate degree from Stephen F. Austin University in Rehabilitation Services and her master's degree in Professional Counseling from Amberton University. Constance has worked with a broad spectrum of clients since receiving her master's degree in 2012. She believes in assisting people to meet their potential. 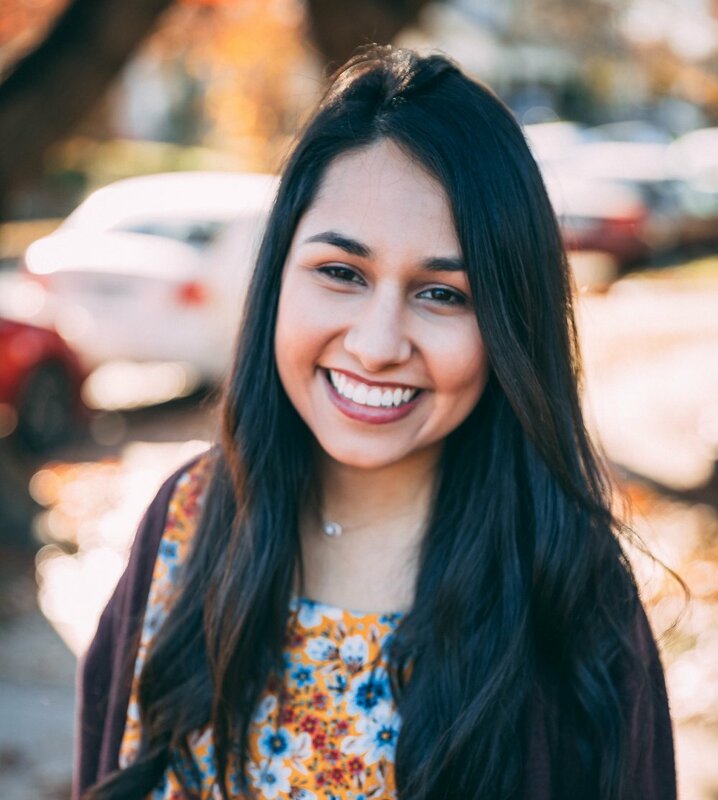 Katherine's educational background includes a Master of Arts in Professional Counseling from Amberton University and a bachelor's degree in Sociology with a minor in Psychology from the University of North Texas. Cecilia is a Licensed Professional Counselor who specializes in depression, anxiety, trauma, boundaries, codependency, self-worth issues, and shame. She received her undergraduate degree in Psychology and master’s degree in Professional Counseling from Dallas Baptist University. 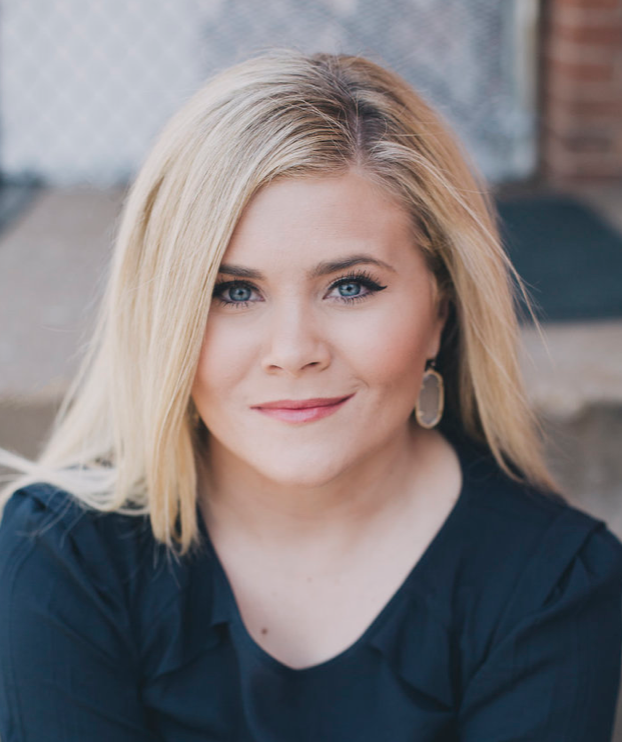 Lauren is a Licensed Professional Counselor who earned her undergraduate degree in Human Development and Family Studies from Texas Tech University and her master’s degree in Biblical Counseling from Dallas Theological Seminary. Her passion is walking alongside her clients on their journeys toward healing, peace, and a meaningful life. Sarah is a Licensed Clinical Social Worker (LCSW) and a board-approved supervisor. She received her undergraduate degree in Sociology from Baylor University and her graduate degree in Social Work from the University of Texas at Arlington. Allison focuses on adolescent therapy, body image issues and eating disorders, depression, anxiety, and trauma. She received her undergraduate degree in psychology from the University of New Mexico and her master’s degree in Biblical Counseling from Dallas Theological Seminary. Chris Hinds received an undergraduate degree from Texas Christian University and a master’s degree in Rehabilitation Counseling from the University of Texas Southwestern Medical Center. Amanda obtained her Bachelor’s degree with a major in Psychology at Austin College and her Master’s in Counseling Psychology at Texas Woman’s University. Amanda has joined the Taylor Counseling Group team because she believes they share her same core values, and she enjoys collaborating with her clients to help them grow and achieve their goals. Katie received her undergraduate degree in psychology from Liberty University and her Master’s degree in Biblical Counseling from Dallas Theological Seminary. 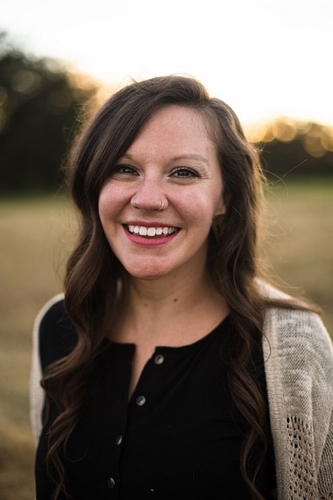 Katie is a certified Prepare/Enrich facilitator for marital and premarital counseling. Christian is a third year graduate student pursuing a master’s in Biblical Counseling from Dallas Theological Seminary. He has had the privilege of studying under some of DFW’s premiere counselors, including Dr. French Jones Ph.D, LPC-S, Dr. Stephen Chock Ph.D, Licensed Psychologist, and Dr. Christopher Taylor, Ph.D, LPC-S, and author of “My Digital Practice”. Christian focuses his work in depression and anxiety, interpersonal conflict and communication, identity development, couples and premarital, and life stage transitions. David R. Buck earned his Master of Science in Clinical Mental Health Counseling at Capella University and his bachelor’s degree in University Studies with a primary focus in Psychology from the University of Texas at Arlington. He is an LPC Intern under Dr. Taylor's supervision. 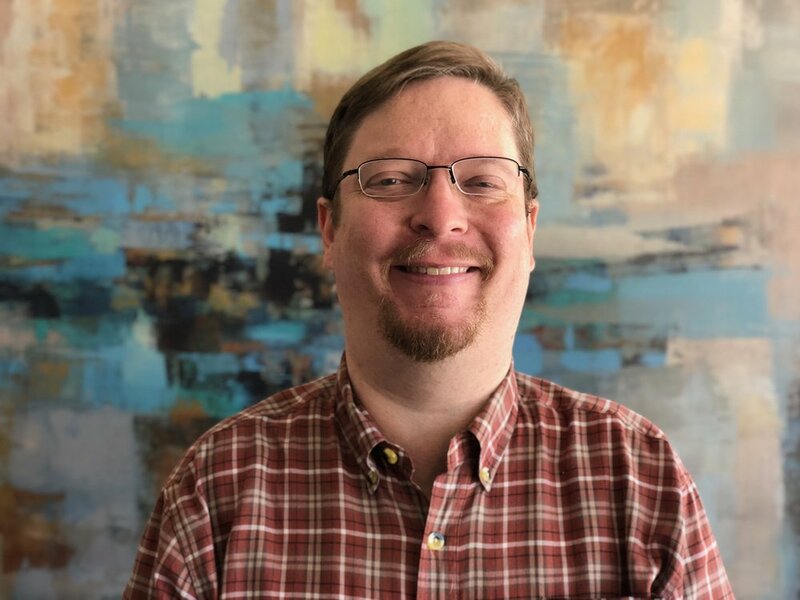 Christopher S. Taylor, Ph.D. LPC-S, author of My Digital Practice, is an adjunct professor of counseling ethics at Dallas Theological Seminary and Amberton University. Dr. Taylor utilizes existential psychotherapy to provide treatment for individuals struggling with loss of identity, and narcissism. In 2015, he was appointed by Governor Greg Abbott to serve on the Texas State Board of Examiners of Professional Counselors as a professional member. In 2018, he was unanimously voted to Vice Chair of the board. 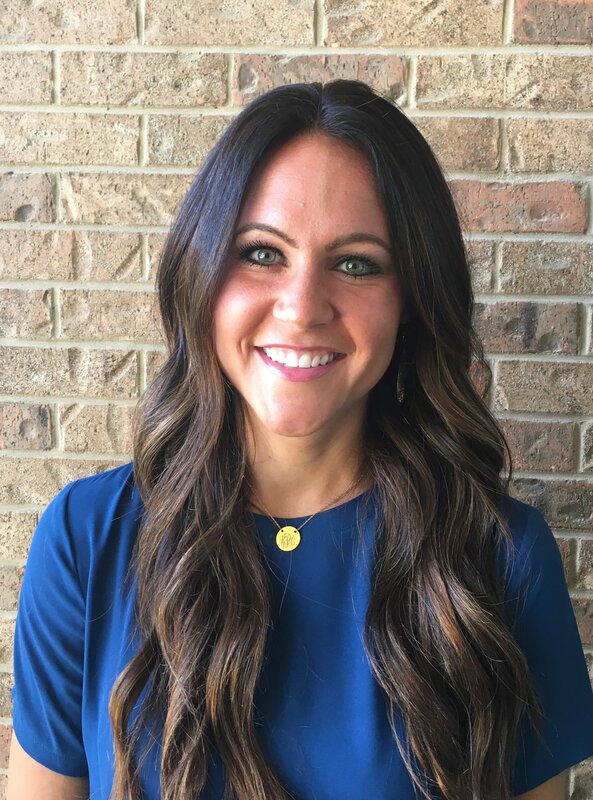 Mallory earned her undergraduate degree in Sociology from Texas A&M University and her master’s degree in Marriage and Family Therapy from Appalachian State University. She is a Licensed Marriage and Family Therapist and a certified middle school teacher, as well as a certified Prepare/Enrich facilitator for premarital and marital counseling. Mallory specializes in depression and mood disorders, anxiety, life stage transitions, couples and marital, interpersonal conflict and communication, parenting and healthy boundaries in relationships. Mallory is a systems therapist incorporating multiple techniques into her approach. She has a passion for helping others understand and navigate through their complex worlds in order to achieve a happier and balanced way of life. In addition to her middle school teaching experience, Mallory has worked in a variety of counseling settings including intensive outpatient substance abuse clinics for adults and adolescents, non-profit counseling center for youth offenders and their families, faith-based pregnancy center, outpatient behavioral healthcare clinic, county jail, and private practice. Having struggled with anxiety growing up, Emily Larzabal is well aware of how difficult it can be to deal with emotional issues. Wanting to provide the same healing she received through counseling, she earned her undergraduate degree in Psychology as well as her master’s degree in Counseling at Dallas Baptist University. Emily specializes in shame, boundary issues, codependency, depression, anxiety, and trauma. Emily uses a Family Systems approach to identify core issues that may have started in childhood, Cognitive Behavioral Theory to help replace lies with truth, and Narrative Theory to help clients re-write their story. Emily has experience working in partial hospitalization and intensive outpatient programs, non-profit centers counseling refugees, and private practice. Cecilia is a Licensed Professional Counselor who specializes in depression, anxiety, trauma, boundaries, codependency, self-worth issues, and shame. She received her undergraduate degree in Psychology and master’s degree in Professional Counseling from Dallas Baptist University. Cecilia was trained in Cognitive Behavioral Therapy, as well as in Family Systems Therapy. She integrates the two by knowing that our thoughts affect our emotions, while understanding how our family roles affect how we operate in daily life. Having moved from Venezuela to the US during early adolescence, Cecilia understands the difficulty in life transitions and having to adapt to a new way of living. She has a passion for culture and diversity. Cecilia meets people where they are and strives to create a safe environment to challenge people and help them grow. She has experience in working with children, adolescents, and adults in both the outpatient and clinical setting. Allison focuses on adolescent therapy, body image issues and eating disorders, depression, anxiety, and trauma. She received her undergraduate degree in psychology from the University of New Mexico and her master’s degree in Biblical Counseling from Dallas Theological Seminary. Allison is certified as a Prepare/Enrich facilitator for premarital and marital counseling. 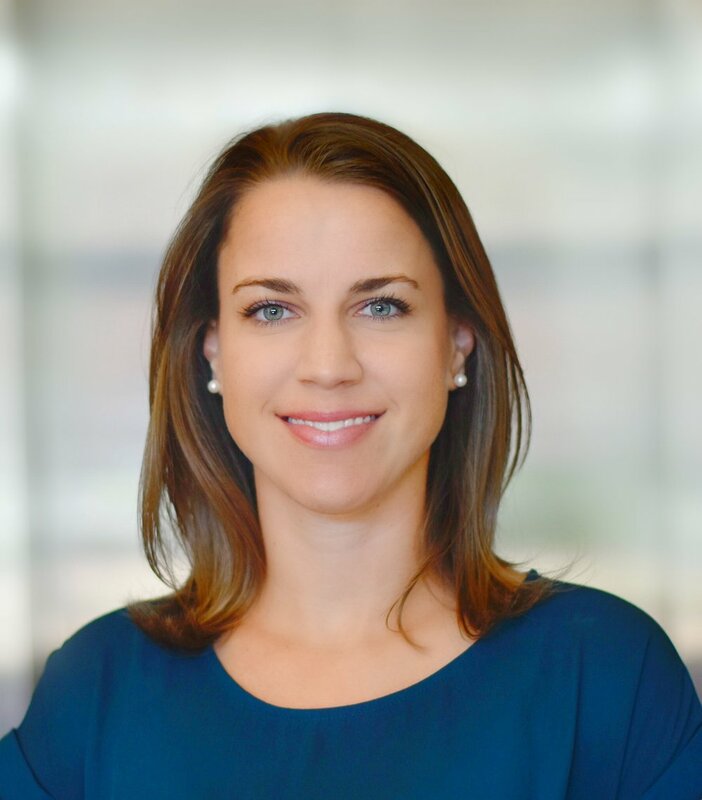 Allison has extensive experience treating adolescents in both inpatient and outpatient settings, including working with inpatient children and adolescents (ages 2 to 12) at Cook Children’s Hospital and residentially with adolescents at Heartlight Ministries. She also has experience leading group therapy related to body image and eating disorders, volunteering to assist individuals calling a crisis hotline, and providing one-on-one counseling and group therapy for both adolescents and adults. Allison adopts a holistic approach in her practice, and seeks to address her patients’ psychological and mental, as well as physical, challenges. In addition to her work in counseling, Allison has significant experience related to health, nutrition, and wellness, and has been a certified personal trainer. Lauren is skilled and experienced in working with a wide variety of ailments including anxiety, cultural conflict, depression, domestic violence, eating disorders, life transitions, mood disorders, personality disorders, relational strain, spiritual crisis, substance abuse, and trauma. She works primarily with older adolescents and adults and specializes in integration of a variety of interventions from ACT, CBT, DBT, EFT, family systems therapy, and motivational interviewing. Based on clients’ personalities, Lauren also includes creative elements, such as art and music, into her therapeutic work. Amanda has experience working with a diverse range of clients, including in both the inpatient and outpatient settings, and she has a passion for working with addiction, both substance and behavioral, eating disorders, anxiety and depression, personality disorders, and with women’s issues. Taking a client-centered approach, Amanda also utilizes CBT, ACT, and DBT in her work with her clients. Katie has experience working with both adolescents and adults. She works with individuals, married and engaged couples, children, and families. She is experienced in working with a variety of conditions including depression, anxiety, and relationship conflict and building. She is passionate about walking alongside her clients in their time of need and throughout their journey of life. She loves seeing lives transformed as clients work through their issues and find healing through the therapeutic process. Christian is especially interested in working with adolescents and emerging adults, and in assisting them to navigate life stages in hopes of better transitioning into fully functioning adults. He is passionate about embarking on a journey of self-discovery with his clients in hopes of finding their truest self. He draws upon an integration of CBT, Existential Psychotherapy, and Logotherapy, and is a dedicated learner of his craft. Christian is a certified Prepare/Enrich facilitator for premarital and marital counseling.